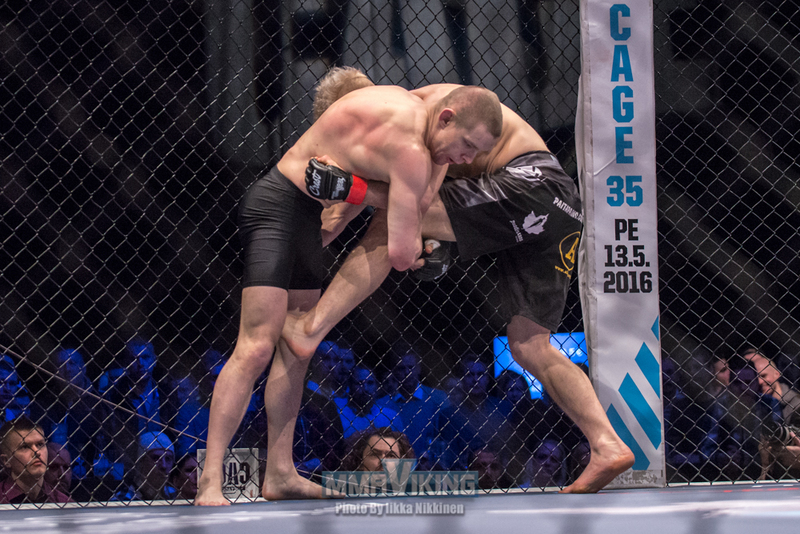 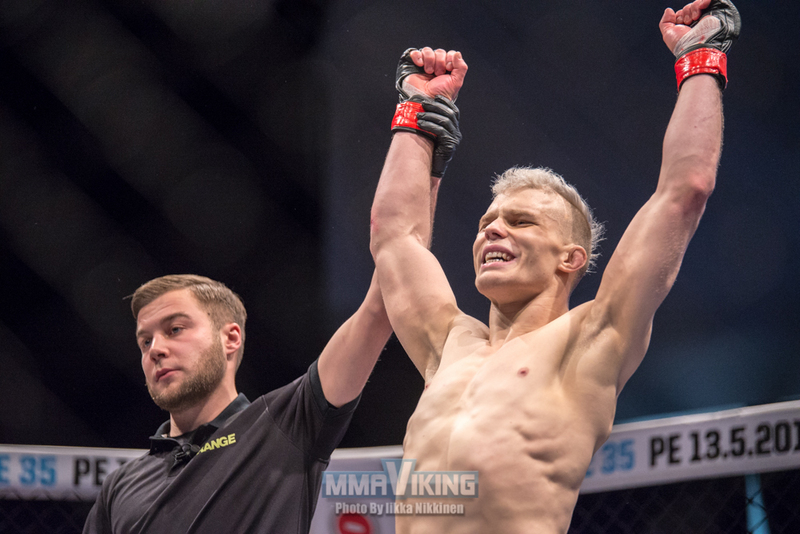 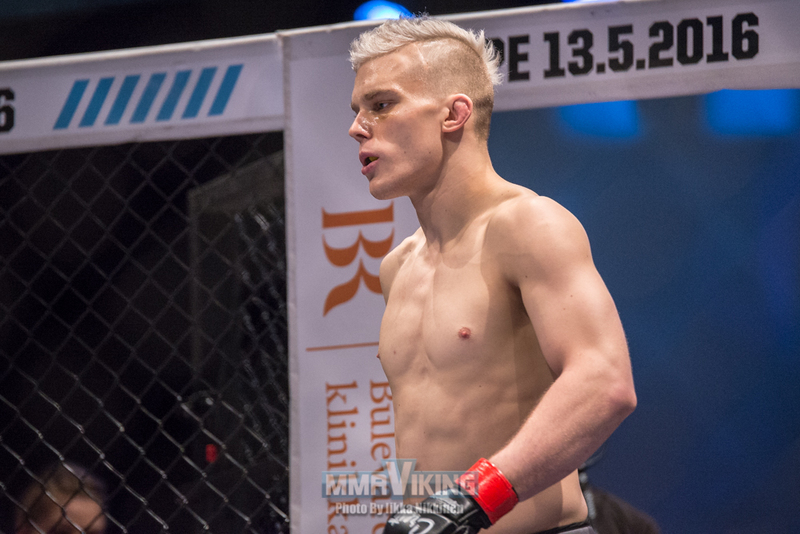 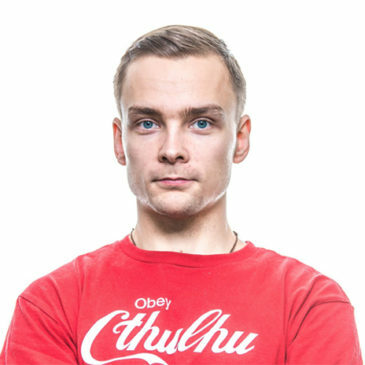 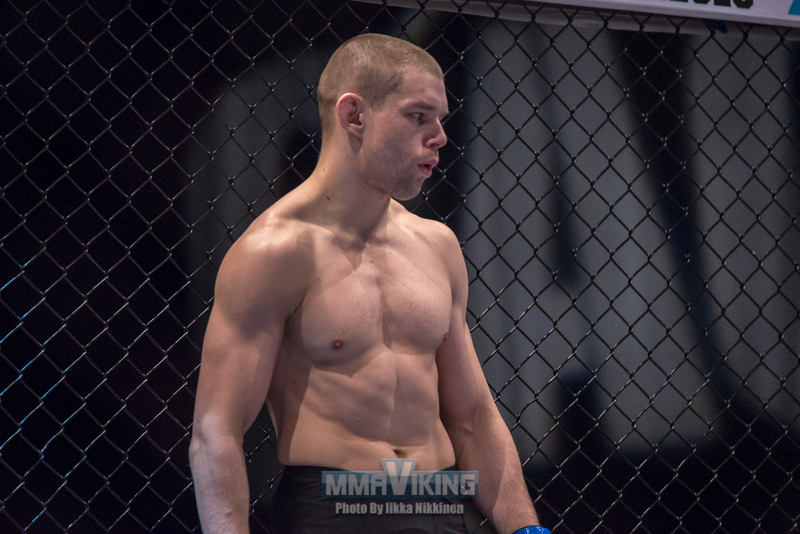 Mikael Nyyssönen rebounded after a tough early 2015 with a win over Jonathan Svensson at Cage 33. 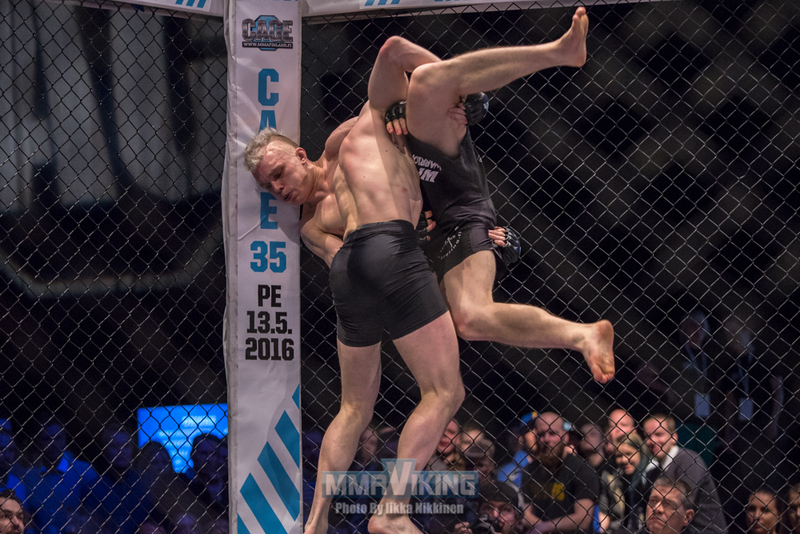 Now at Cage 34 he faced Martin Burkot who has been known as a finisher. 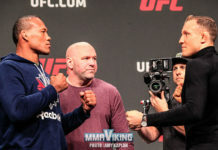 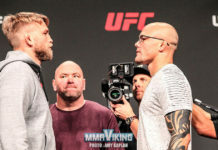 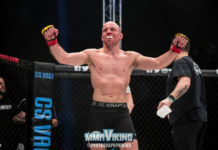 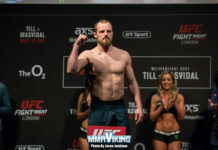 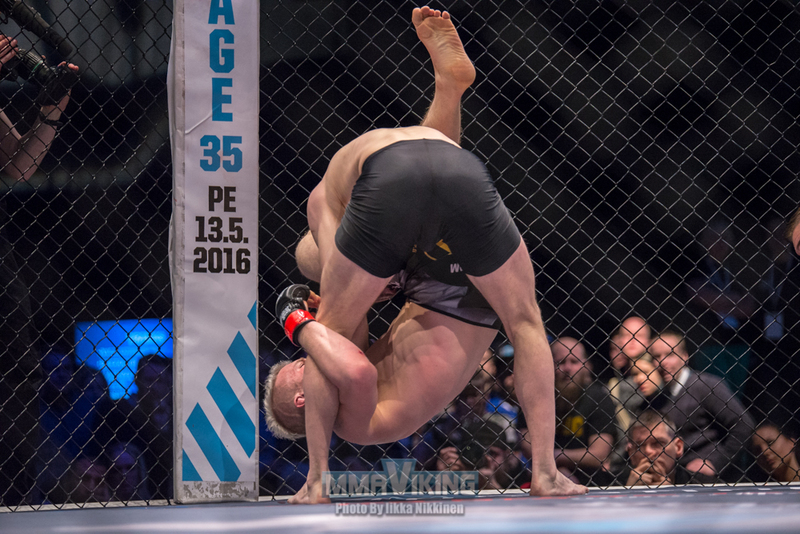 Nyyssönen got taken down early on the first round but he countered that takedown and sunk in a triangle choke which forced Burkot to tap. 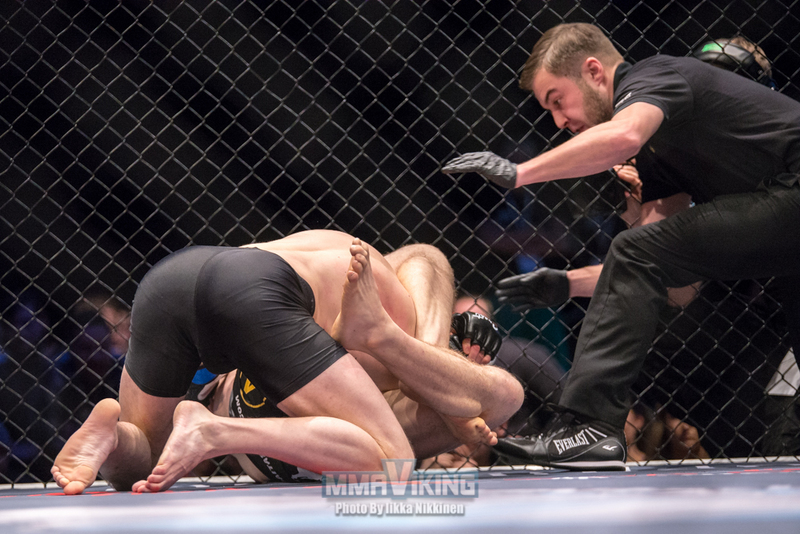 Previous articleCageside photos: Rasul Khataev vs. Nicolas Joannes at Cage 34. 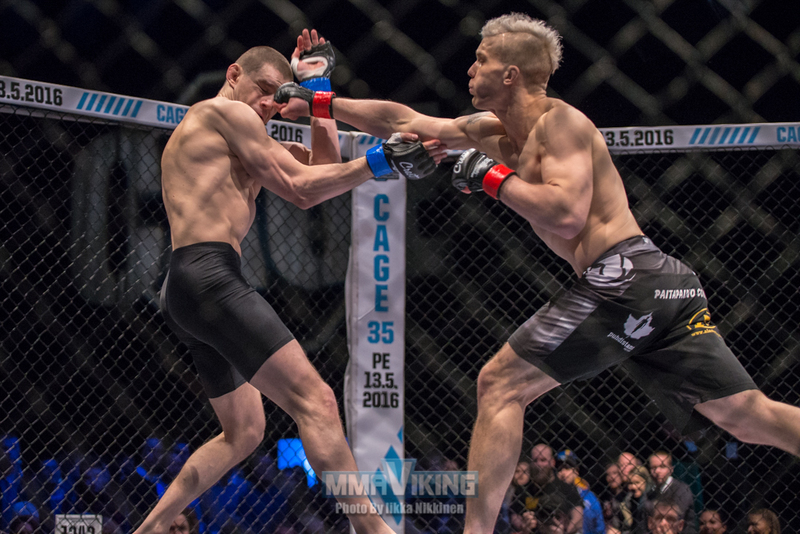 Next articleCageside photos: Jussi Halonen vs. Håkon Foss at Cage 34.